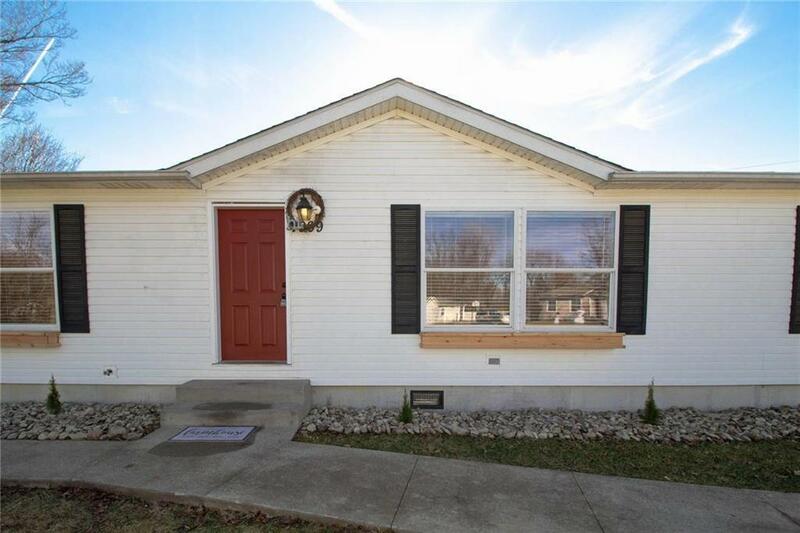 10 Steps to Home O..
***Contract accepted, just waiting on EMD. Owner has another unit almost ready to list! Call for details*** Don't fall for it...this is NOT a 'trailer' or 'manufactured' home. Modular homes are commonly mistaken for them because they have the same rectangular shape, however, there are big differences. Modular(this home)=built in sections and assembled on foundation, 2x6 ext walls, drywall interior walls, taxed as real estate, qualifies for mortgage, tend to appreciate. Thank you for visiting today! If you are ready to make a move, please fill out the contact request form and your information will immediately be routed to the Realtor on call.